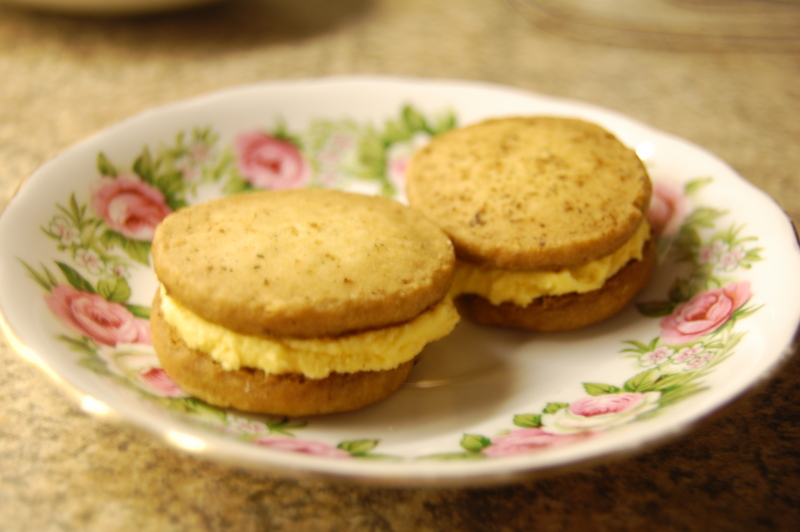 These were created based on the recipe from the Marcus Wareing “Nutmeg & Custard” cookbook. If you don’t have it, you really should buy it! It’s brilliant! Full of delicious sweet treats from your childhood.